Kasa Sou Honke can help you make the umbrella . We produce original umbrellas and umbrella OEM. 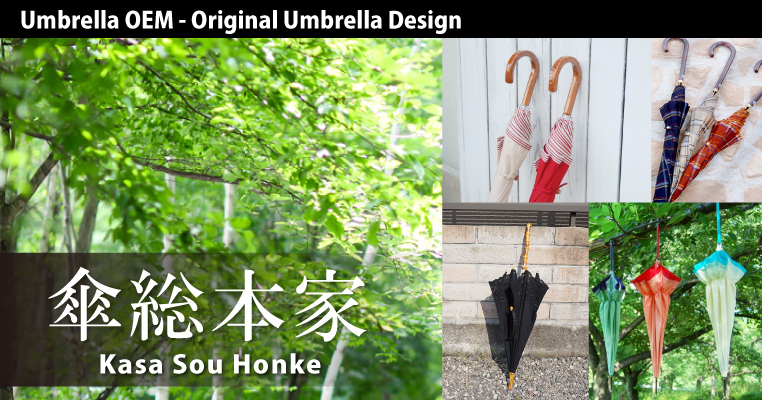 Kasa Sou Honke is the only company in Japan with its own factory in China and skilled craftsmen to create high quality umbrellas. We work with our customers needs from planning to production to create umbrella and rain-goods OEM. 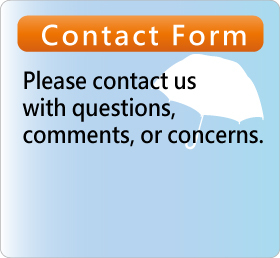 We are equipped to support even customers looking to make their first original umbrellas, so please feel free to contact us.